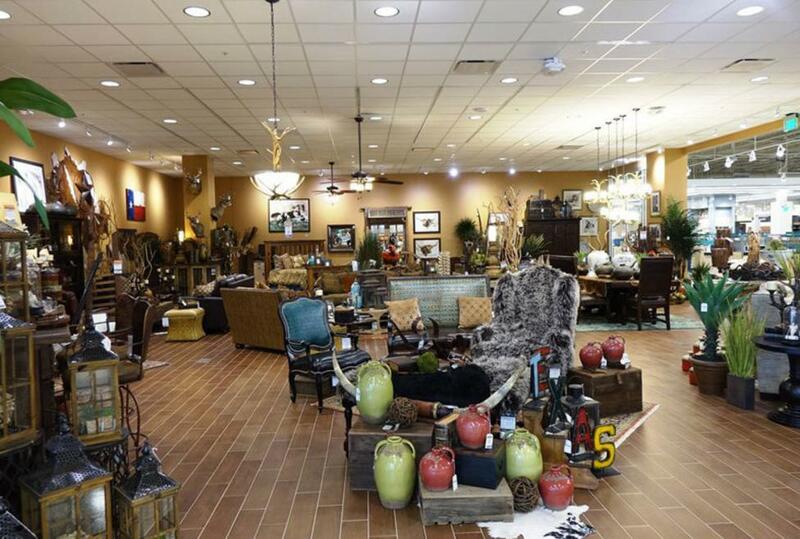 Nebraska Furniture Mart of Texas stretches across 100 acres of land. It is a massive complex that offers huge selections of furniture, appliances, electronics, fitness equipment, bedding, floor coverings and home decor. There 58 acres devoted to parking spaces. 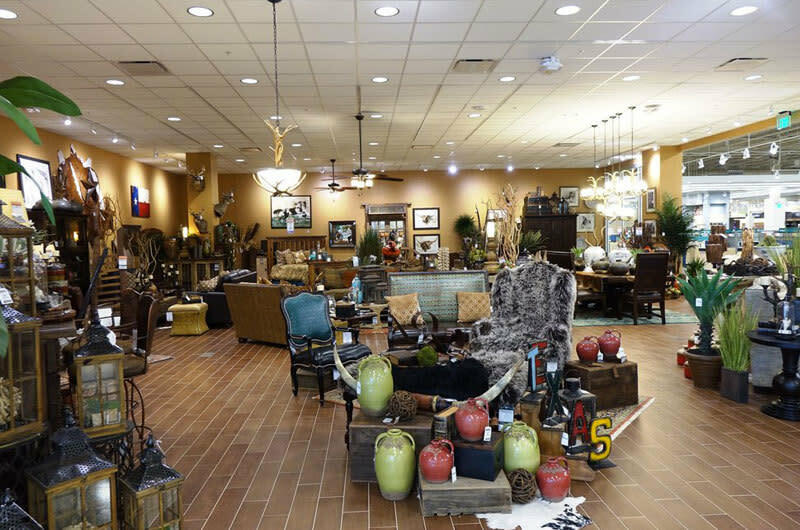 The Texas store is the largest home furnishing store in the United States.